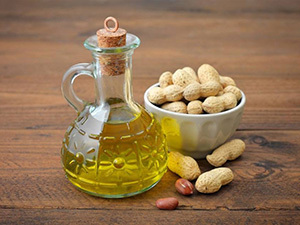 As a leading professional supplier of oil plant and relative equipment, we are able to design and establish the complete sunflower oil plant for you. 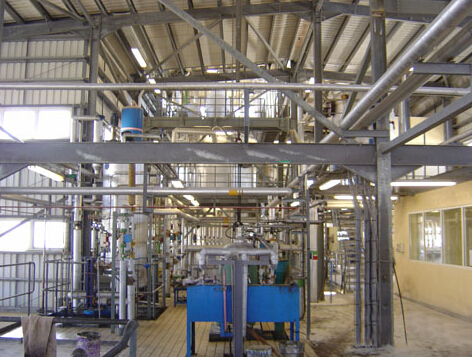 All of our oil processing equipment has won both CE and ISO9000 certifications. 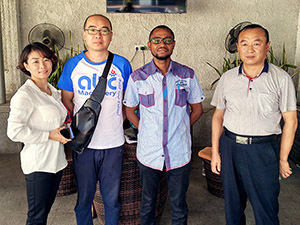 Moreover, we also offer you timely delivery, free technical guidance and satisfactory after-sales service! 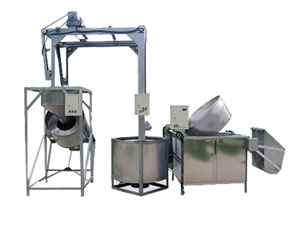 For the sunflower seeds, dehulling and cleaning, sunflower seeds dehuller and cleaner are indispensable. 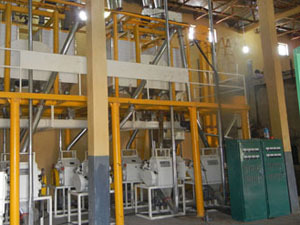 The well prepared sunflower seeds need to be put into sunflower oil press. 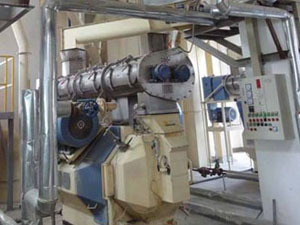 As for the extraction of addition sunflower oil with solvent, the relative solvent extracting equipment is needed. 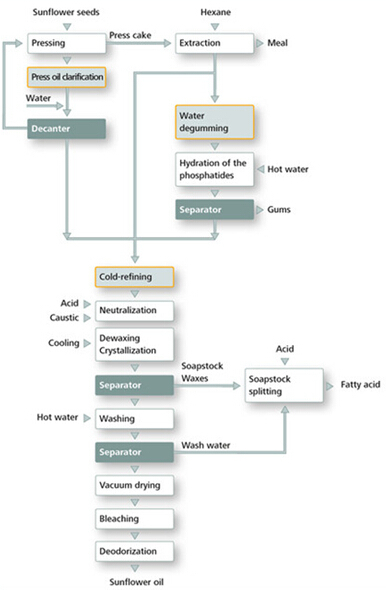 To remove the solvent, except evaporating, the remaining hydrocarbon is retrieved with the use of a stripping column. 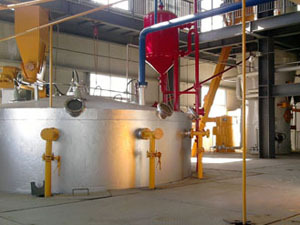 The process of refining sunflower oil is to remove color, odor, and bitterness. 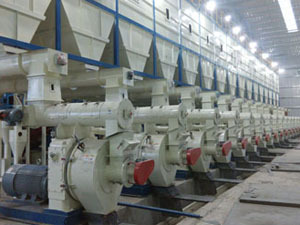 The relative equipment corresponding to this process is necessary. 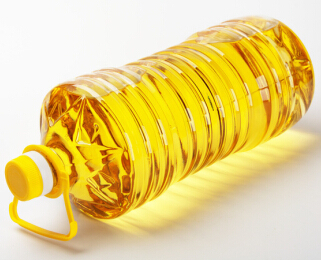 As we all know, sunflower oil is pressed from sunflower seeds. 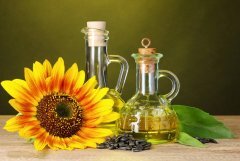 Sunflower oil is one of good options as cooking oils. Its shelf life is usually from one to four years. 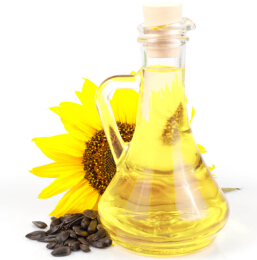 Sunflower oil is rich of vitamin E and necessary healthy polyunsaturated fats. 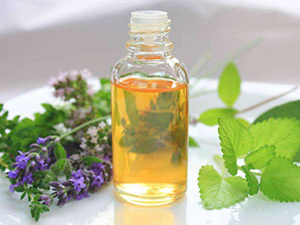 Besides, it is also used in cosmetics to help keeping moisture in. Sometimes, it is also used on premature or low birth weight infants to provide protection of the undeveloped skin against infection.